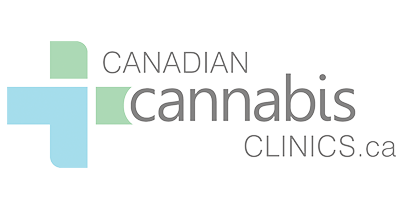 Canadian Cannabis Clinics Hamilton is one of CCC’s 21 locations across Ontario. They offer onsite counselling for patients pursuing or participating in medical cannabis treatment. All that is required to become a patient is a referral from your doctor and that you meet the basic requirements for eligibility. Once you have been prescribed, the doctors at Canadian Cannabis Clinics Hamilton will collaborate with you to develop a specialized treatment plan. They will assist you with selecting your strain and conduct regular follow up appointments to check up on your treatment progress. Canadian Cannabis Clinics Hamilton also collaborates with the Department of Veterans Affairs Canada, insurers, and licensed producers to advocate for veterans. They deliver specialized treatment plans for wounded veterans and PTSD sufferers. They will also assist you in determining your coverage and advocate on your behalf.